Gorgeous Woodcrest Custom Home on 1 acre. 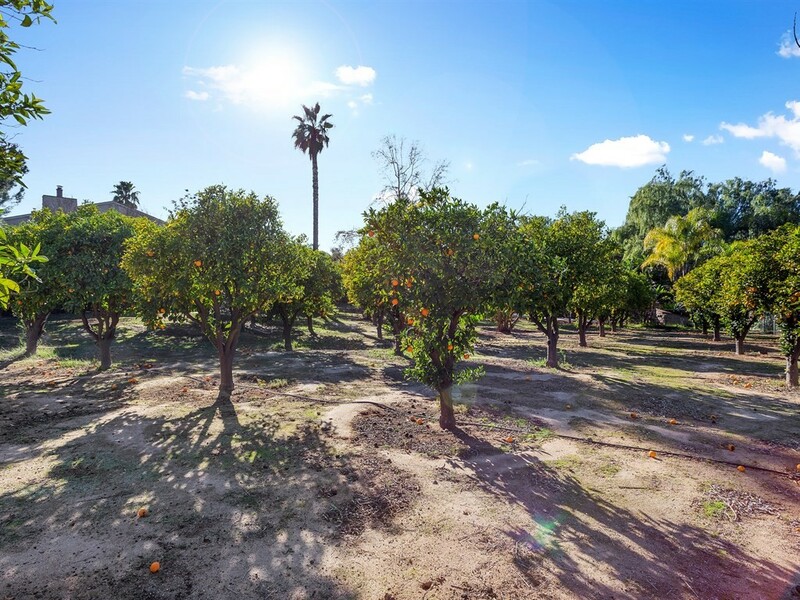 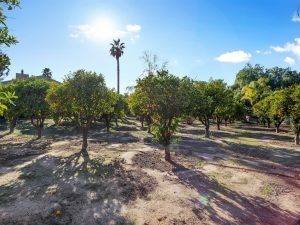 15791 Prairie Way features a Private Orange Grove. 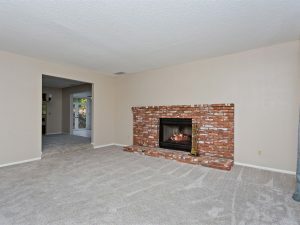 Upon Entering you will find a Stunning Winding Stairway that leads to a Large Loft with Fireplace and Private Balcony. 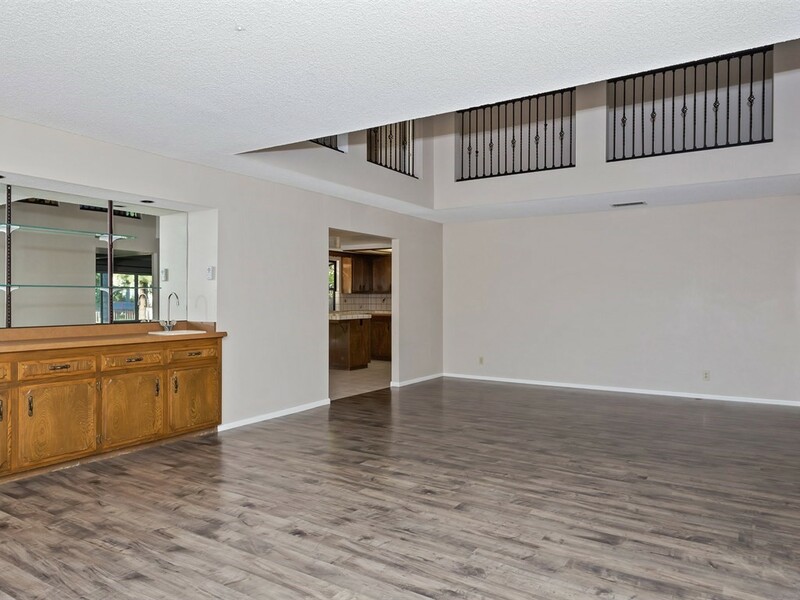 Perfect for Entertaining with Wet Bar. 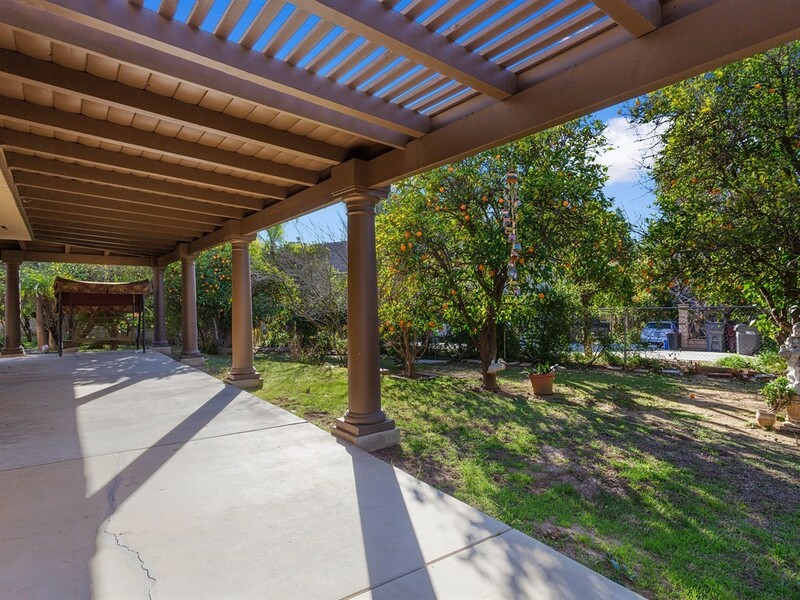 The Private Backyard with Wraparound Covered Patio and Gazebo, Lush Landscaping and your own Orchard. Great Potential for Horse Property. Text 77722 to 25678 for additional Photos, Price and More! 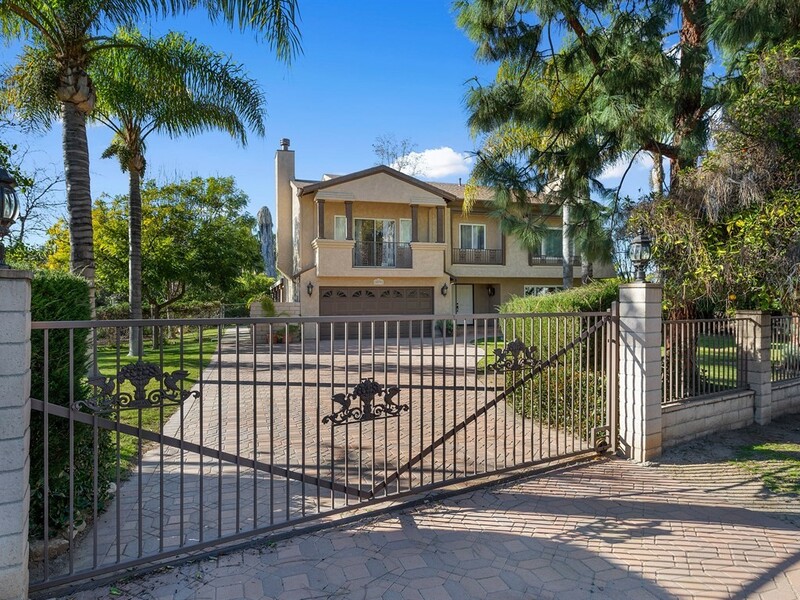 For additional information on this home and to schedule a private showing, Contact the Listing Agent Stephenie DeBonis (951) 203-4426. 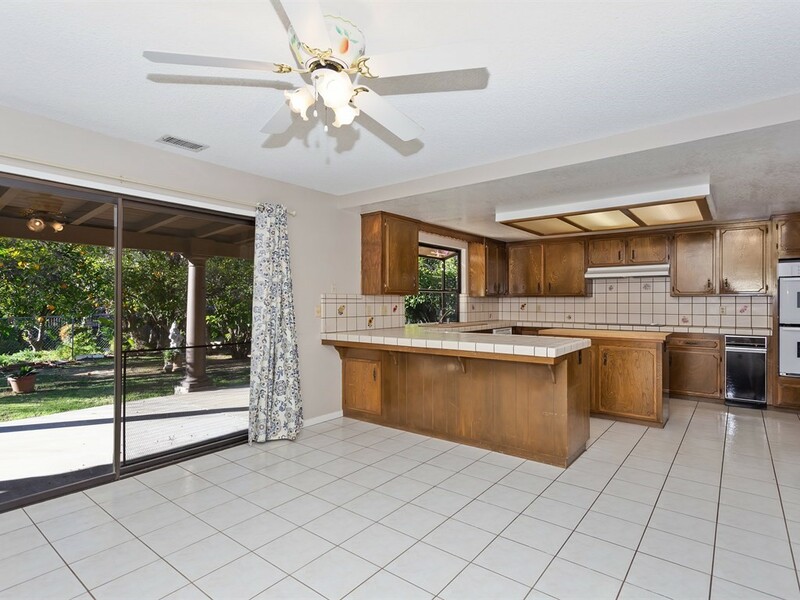 Click Here to see more Riverside Homes for Sale.